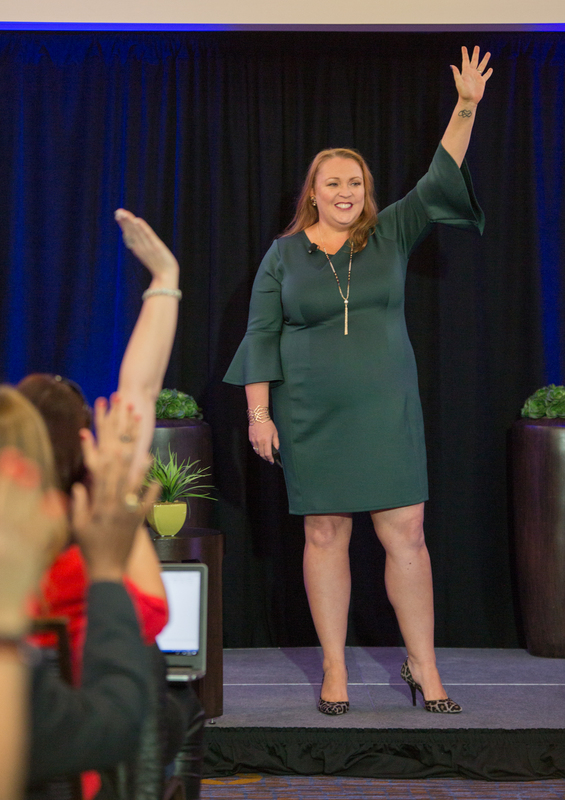 Erin's internationally acclaimed keynote reveals the 4 key elements of mastering your compelling communication on any stage -- utilizing the psychology of connection you will be able to enroll, impact, engage, influence others, and inspire your audiences to take action. Erin's talk can help you with your executive presence, leading boardrooms, speaking on small stages, and international platforms, such as TED. Whether you address people 1:1 or large conferences, these techniques are pivotal for success and influence. Click here for Erin's Speaker trailer. 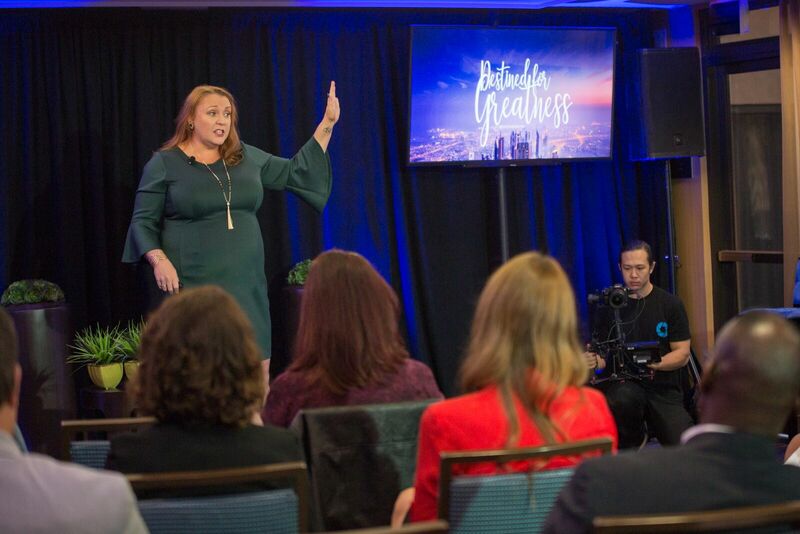 Take your speaking to the next level with Erin's expertise!